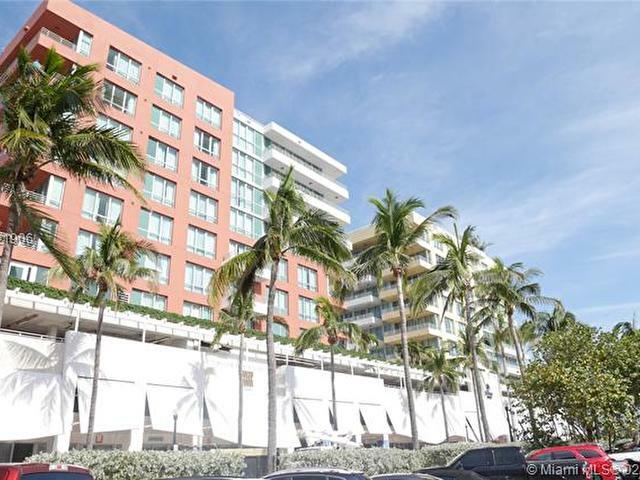 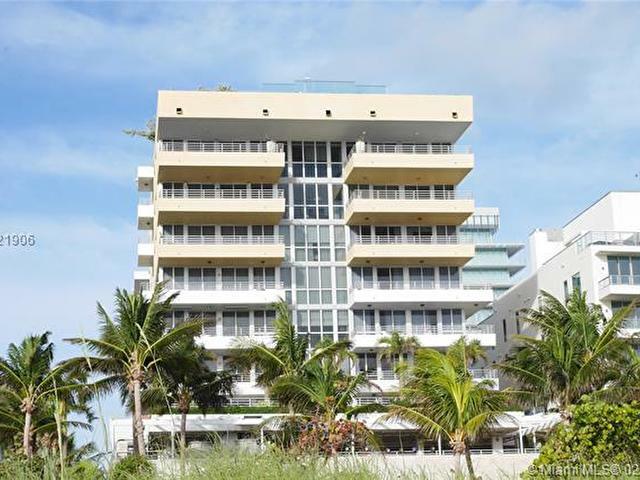 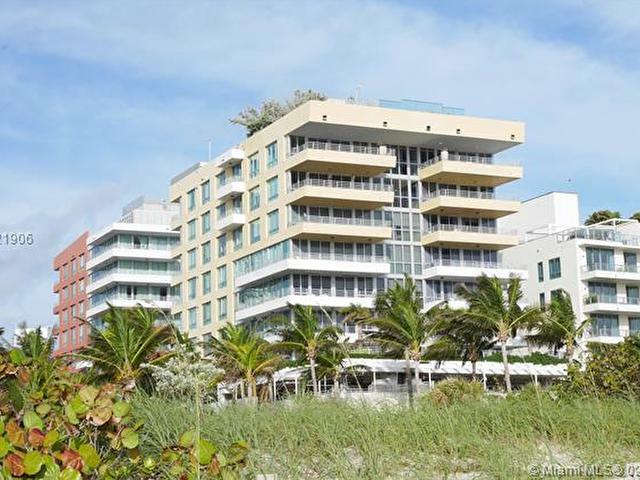 Live the SoBe luxury lifestyle with this magnificent Income producing Oceanfront Condo. 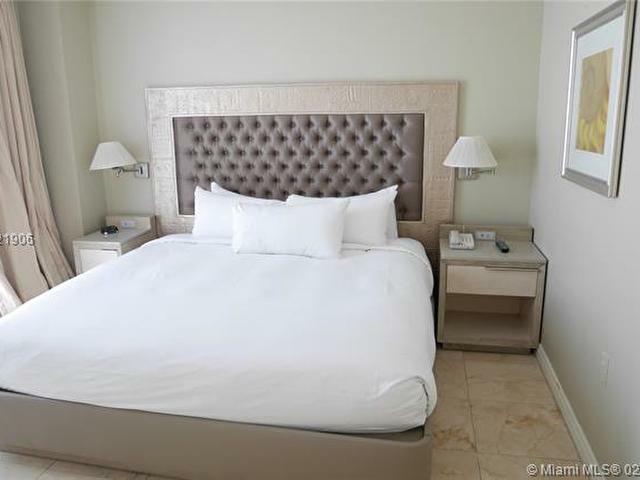 Optional Hotel program managed by Hilton. 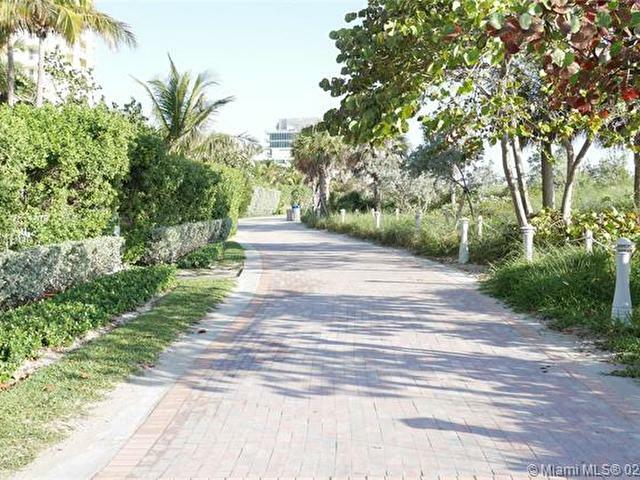 Great Invest in the most beautiful and exclusive location MB has to offer, S of 5th Street. 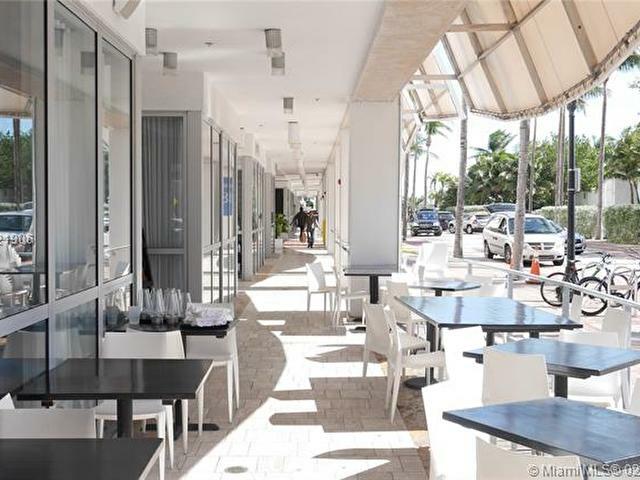 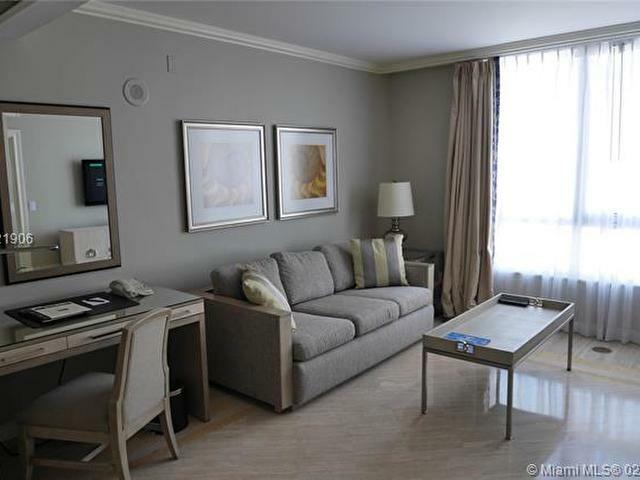 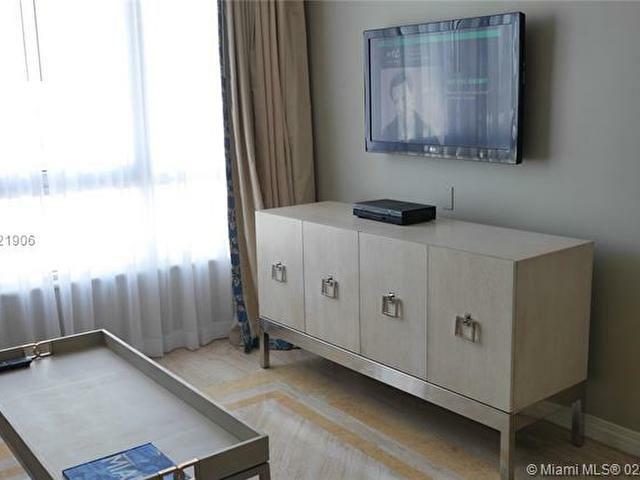 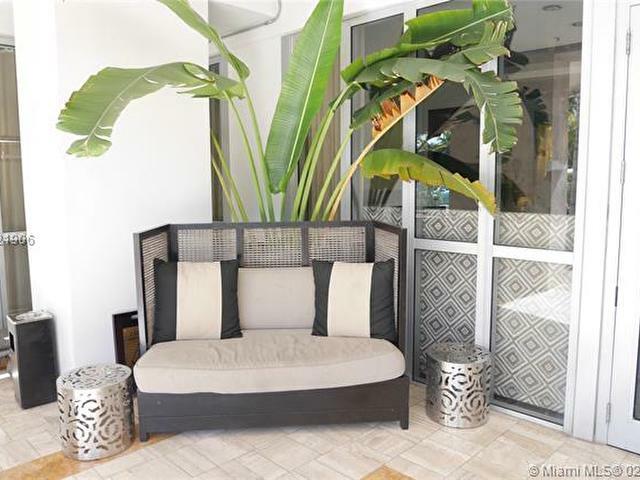 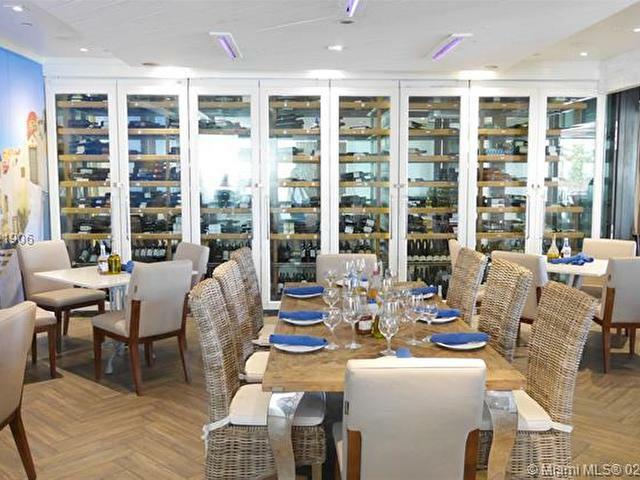 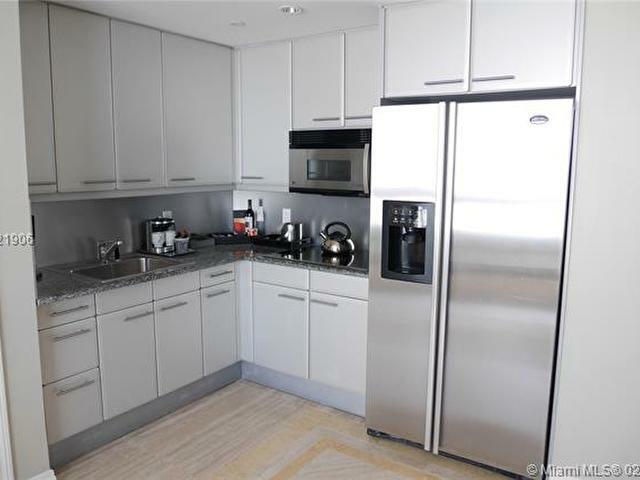 Walk to all the famous Restaurants and Hot spots like Joe's Stone Crab, Prime 112, Smith & Wollensky, Miami Beach Marina + S Pointe Park This fully furnished/ Turnkey / spacious condo is the best of both worlds w/marble/wood floors thru out. 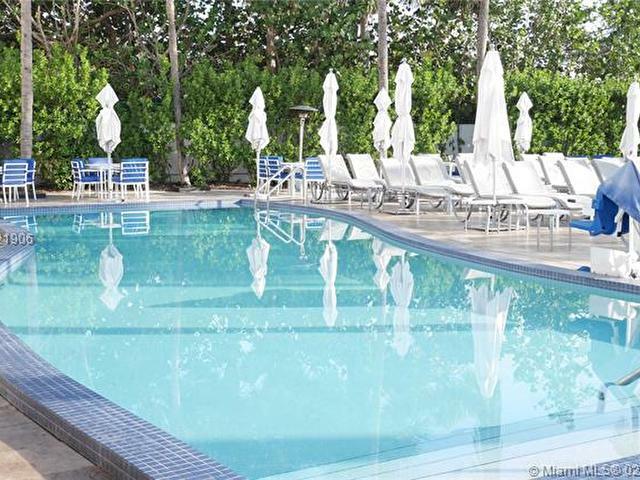 All amenities w/VIP Concierge, Restaurant, Private Beach Club, Gym +Spa. 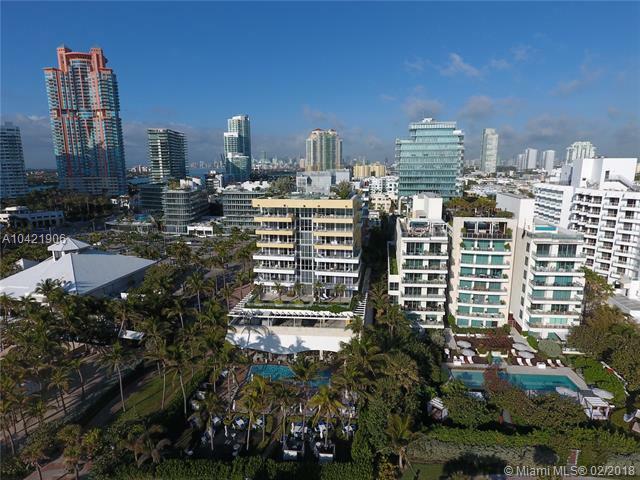 This listing is courtesy of Dynamic Realty Group, Inc.